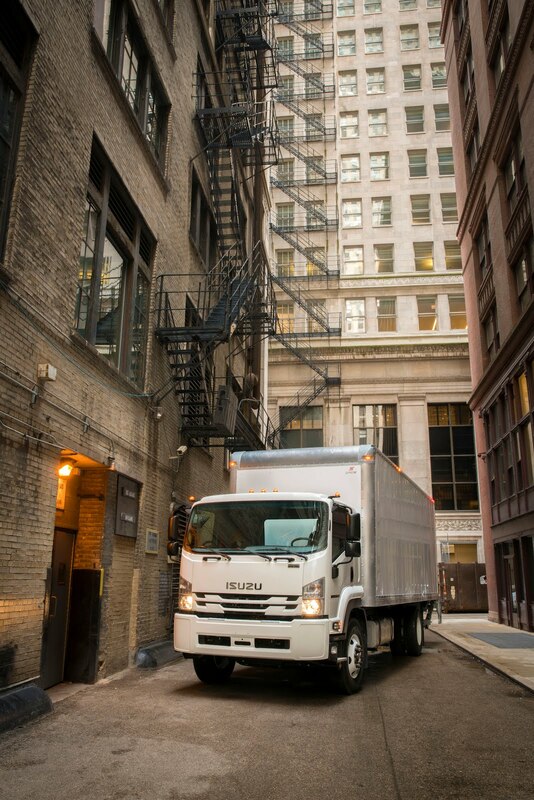 ANAHEIM, Calif.—Isuzu Commercial Truck of America, Inc., distributor of America’s best-selling low-cab-forward trucks, today announced key specifications of its all-new entry in the Class 6 medium-duty truck segment, the 2018 Isuzu FTR. The company made announcements to their dealers at a series of Isuzu Whistle Stops around the country the last two weeks. The FTR is slated to go into production at a new facility in Charlotte, Michigan in mid-2017. Isuzu commercial trucks have been the best-selling low-cab-forward trucks in America every year since 1986. Headquartered in Anaheim, California, Isuzu Commercial Truck of America, Inc. is the distributor of Isuzu commercial trucks in the United States. Isuzu Commercial Truck of America, Inc. is a subsidiary of Isuzu Motors Limited, one of the world’s largest manufacturers of medium- and heavy-duty trucks. I am not impressed about the 5.2 eng .I have 3 Isuzu trucks 2 with 7.8 eng 1 with 5.2.the 2006 t7500 has 656000 miles .The 2002 frr has 441000 the only problems I had is headgaskets and injectors and bad mechanic that are not trained .